Zone 8. 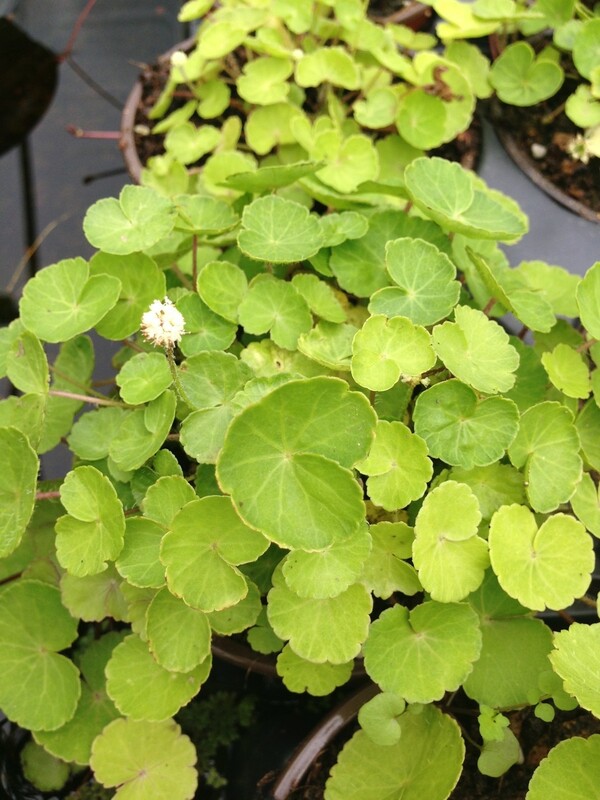 Brazilian Pennywort. The bright, upstanding, round leaves travel across the waters surface. They remain fresh and crisp throughout the growing season. Delicate creamy green flowers.